Find out what the media is saying about CureSkin! 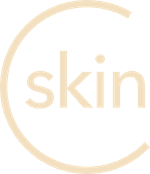 A report about CureSkin, its’ usage, quotes from founders and some market analysis. 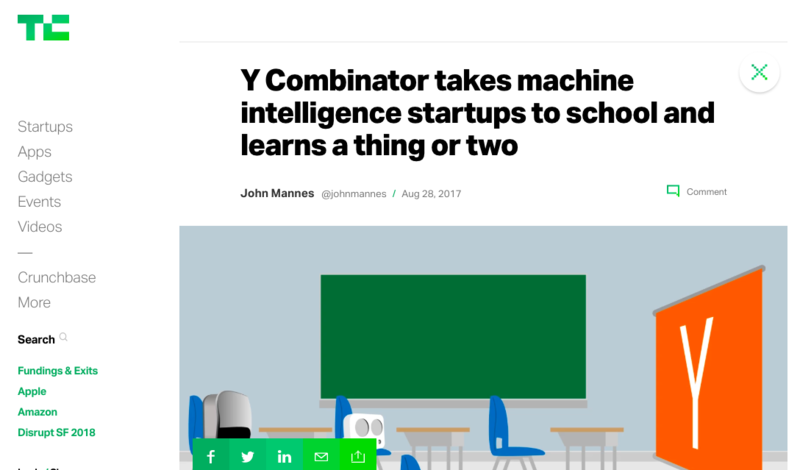 A report about CureSkin and similar companies at the Y-Combinator. 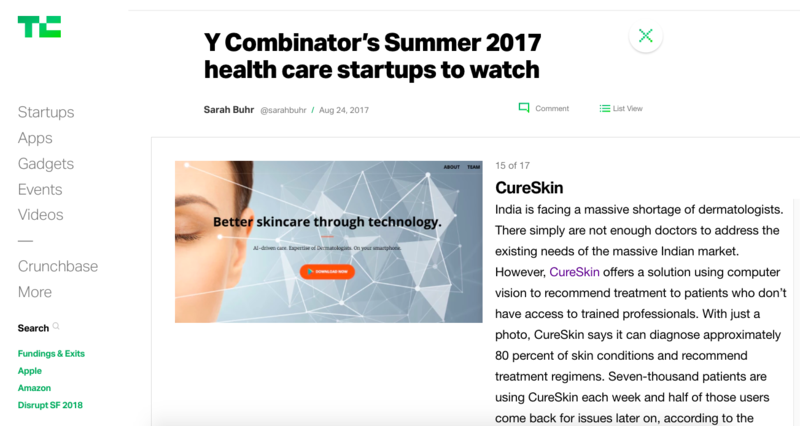 A slide show featuring CureSkin as one of Y-Combinator’s featured healthcare startups.